tonight I’m so grateful to be home with my hubby who is doing well after a scary episode. he woke up really early with a high fever. a little bit later he woke up with tingling in his hands and feet. he then began to have a very difficult time breathing and was no longer able to move his hands at all. he was scared, I was scared, moj was scared. after tons of tests, lots of fluids, and strict orders to rest, we are back home and doing fairly well. this flu business going around is some crazy stuff. praying that I avoid this bug so I can stay healthy to take care of hubs (and do the exciting flowers for the bridal show this weekend!). also praying that sweet hubs has gotten through the worst of whatever he’s fighting (his flu tests were negative…but they say it might still be the flu) and that he’s on the mend. I don’t like seeing him so miserable. 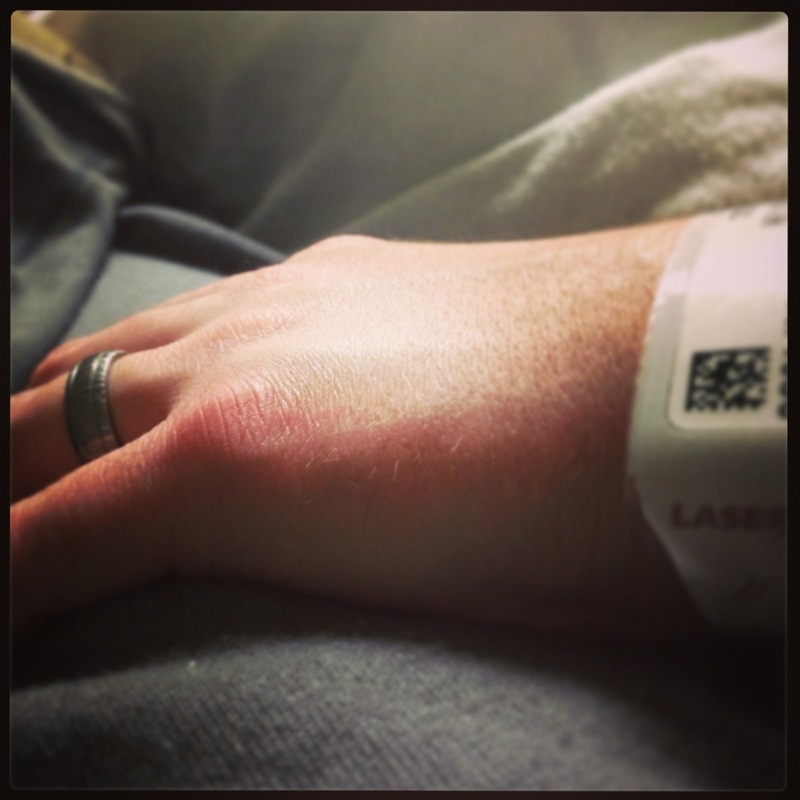 Categories: things I am grateful for | Tags: er, grateful, grateful 365, sick hubs, sweet hubs, tired | Permalink.